We are excited to announce the Valo Partner of the Year 2018: Portiva! Portiva has shined on Valo Intranet throughout our journey together. They have a true desire to help employees collaborate and engage with their community by using Valo. Valo Partner of the Year Award is a unique recognition given to the partner that has shown awesome sales results, focused heavily on customer satisfaction, created new innovations, and shown phenomenal competence and knowledge! Portiva, Valo Partner from the Netherlands, keeps exceeding expectations in all areas – their whole company from the board of directors to consultants are dedicated to Valo and it shows!  That’s the true Valo Spirit, we’re honored to have partners like Portiva in our Partner network!  Valo Mobile Intranet App wins the Best Mobile Solution for SharePoint Award in 2018!